Being able to transform from one end to the other will require a change of behavior, pattern of behavior and culture at every level. Agile transformation at the team level only will not give the desired and targeted agility and this change will not be long lasting At this point, there is a need to switch from the hierarchic structures moving in a chain of command flow to a Agile network organization structuring. The success of each new structure to be switched to be adopted is related to the ability of teams to adapt to their performances and change, as well as the ability of management to evolve into a new generation of agile leaders. In this transformation, the same teams need support and guidance while the managers need close support to be able to develop their existing muscle reflexes and new management competencies. Specialist ACM Agile consultants work with your management team to prepare development programs customized for their needs, and trigger development of new leadership competencies with the practices in daily life. 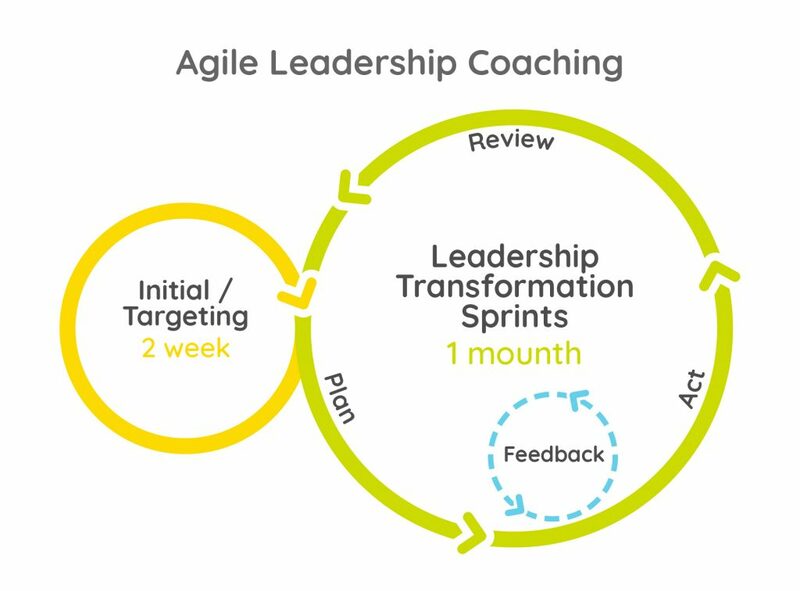 Please contact us so that we can shape the Agile Leadership Coaching support customized for your entity. During the Agile Leadership Coaching, the specialist ACM Agile coach works closely with the relevant management team and helps the relevant managers understand the Agile working style and achieve the new Agile leadership behaviours while abandoning the former and ineffective management skills. Throughout this Coaching process which lasts approximately 7 months, managers are asked to focus on 2-3 major problem areas and behavioural transformations. The program can be repeated when deemed necessary and new behavioural concepts are continued to be worked on.